Yes, my fondness for alliteration shows no signs of abating! But seriously folks, welcome to another week. It’s Monday and I’m whipping up a quick post. To be honest, at the moment I’m a little stuck for post ideas, but I have noticed that recently my most popular post on most days and weeks has changed. It used to be, come rain, hail or shine, my City Rumble between Singapore and Kuala Lumpur. But recently it’s changed to – First Taste – Doula (Cameroon). 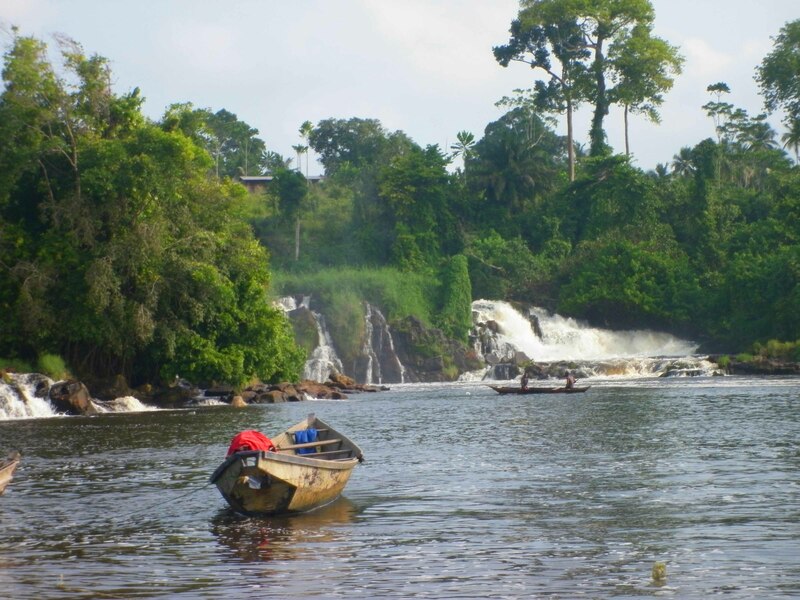 In 2014 Cameroon saw just over 800,000 international arrivals. That’s the most recent number a quick Google search can find. In 2017 South Africa received 16.2 million. So as we can see, well, Cameroon is not the most visited country in the world. 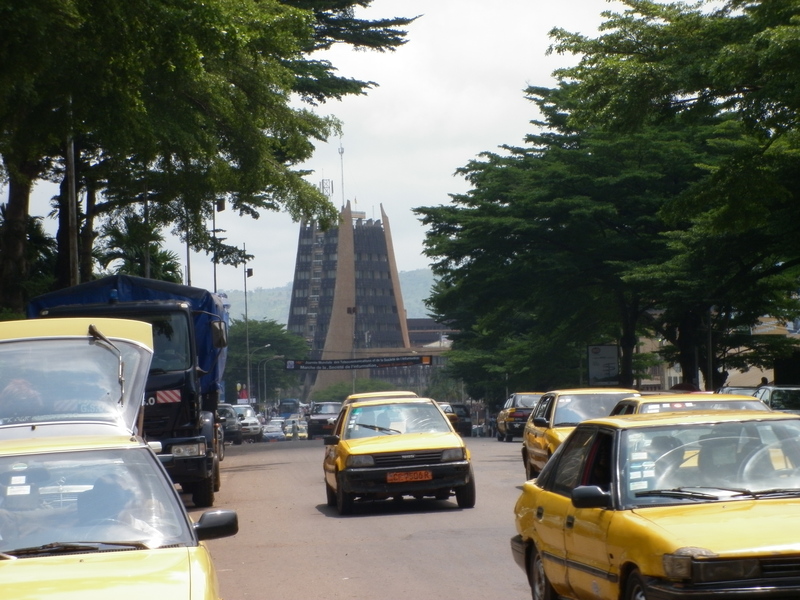 Nevertheless, people are interested in this one post about the city where most people arrive when coming to Cameroon. I flew in there, and out of the capital Yaounde, however then the plane stopped in Douala. 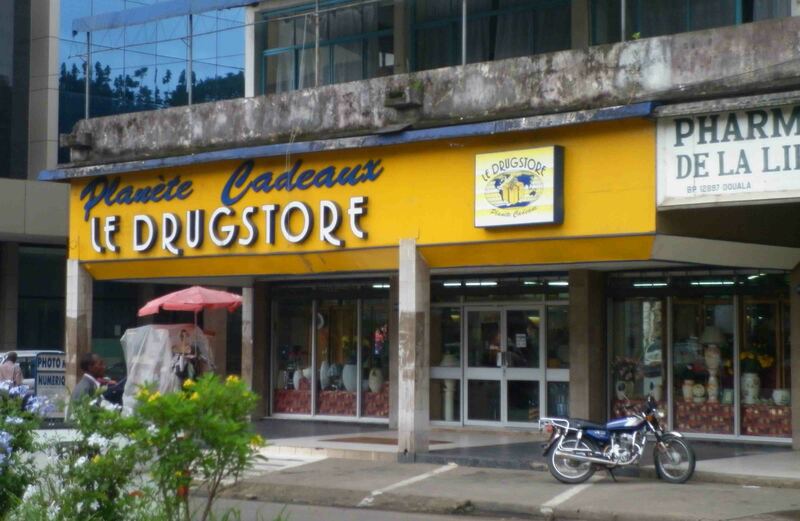 As far as tourist attractions go, though, Douala is ummm…. Well it doesn’t have any basically. 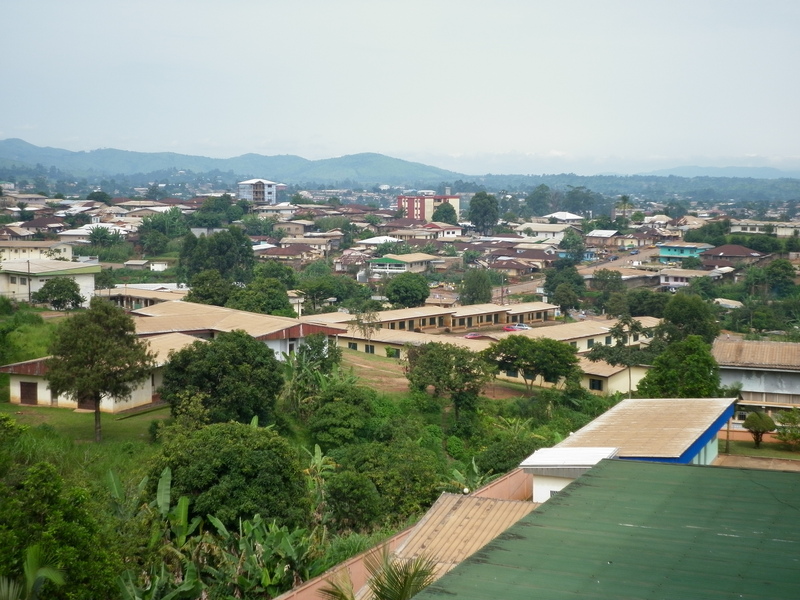 However, Cameroon does and it’s a wonderful Sub-Saharan country to visit, which is the point of this post. And I remember it very fondly. It’s a great introduction if you’re heading to West Africa. Although the systems are pretty similar in other West African nations – transport primarily through bush taxis for example – it all seems a bit easier in Cameroon. 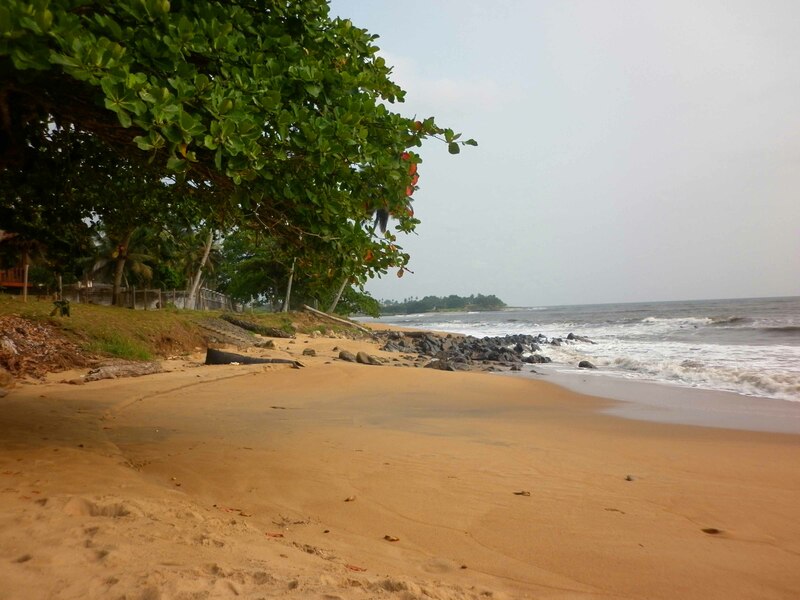 Kribi beach, twenty metres from the door of my guesthouse. 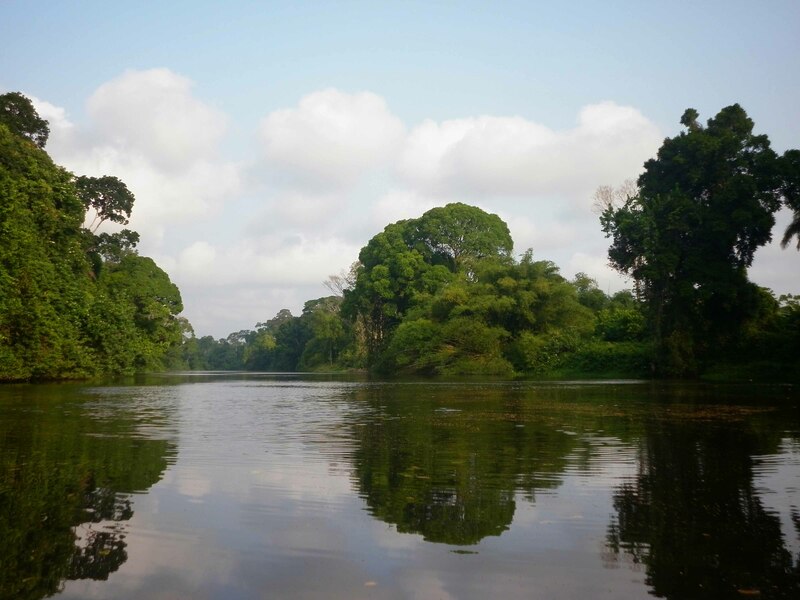 Highlights for me included lazing about in Kribi, south of Douala and by the beach. A relaxed place with not too many people hanging about. I took a boat up the river to see some of the jungle and met a local tribe. Yes, it was (for Cameroon) a pretty touristy experience, but also quite magical whilst out on the water. 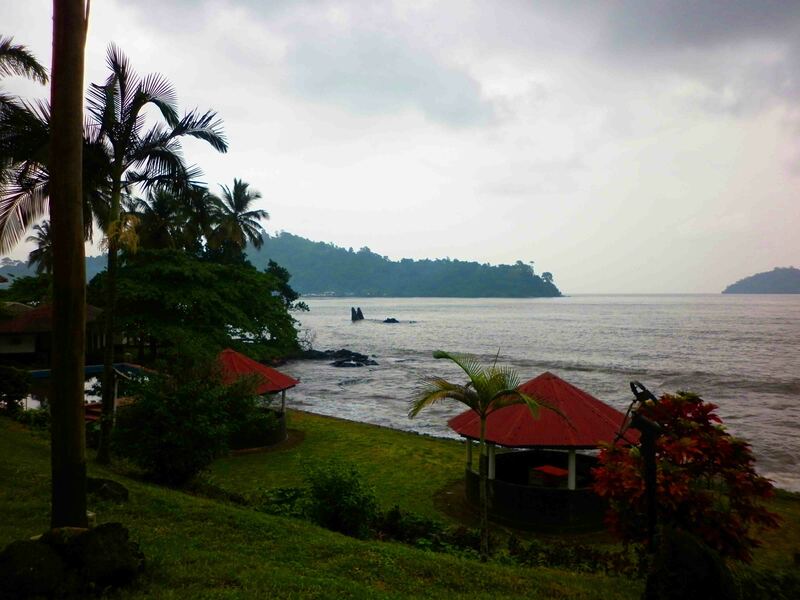 Northwards and Limbe is also by the ocean, although it’s a lot more rocky and your view includes oil rigs. Nevertheless it’s a nice relaxed place…. When it’s not bucketing down. 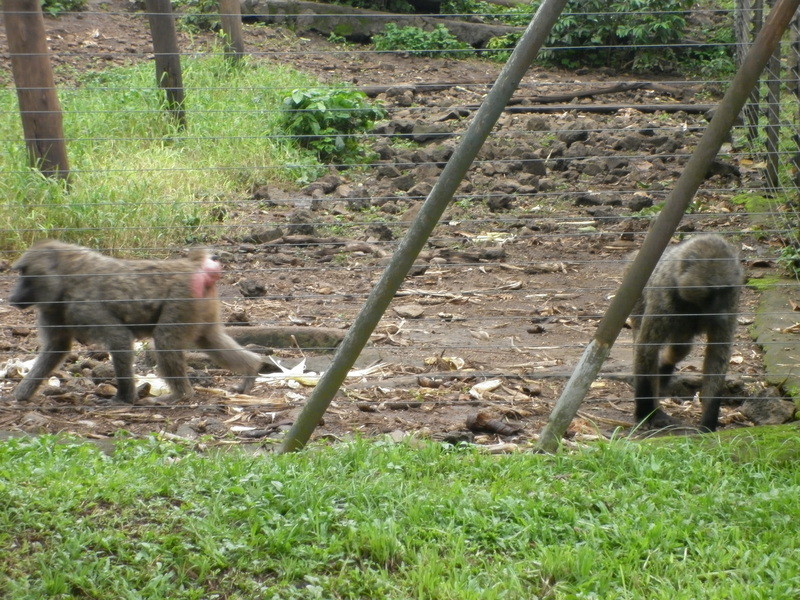 It has some interesting botanical gardens, and a primate sanctuary which is the highlight. It’s not far from Mount Cameroon, the nation’s premier peak! And a good jumping off point for an assault on it, you’ll be able to find guides there to take you up. The area known as the ‘ring road’ is great. You can explore several villages, and if you’re lucky you might even meet a monarch! I stayed in Bamenda and visited Bali, and got a look at the residence of the local King! Oh and I met him! 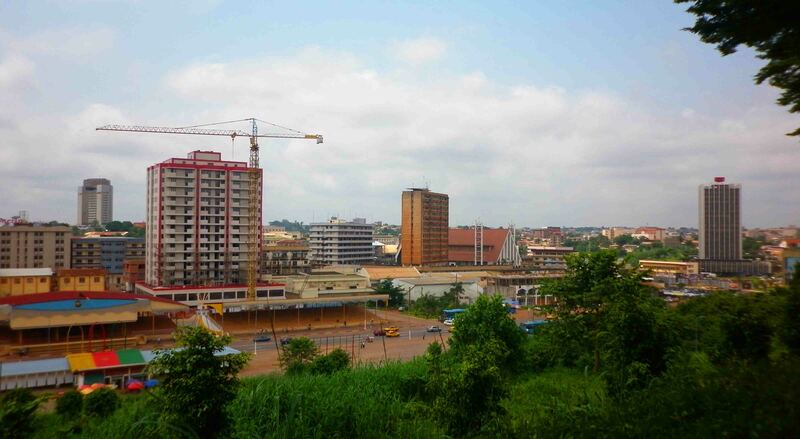 I finished with Yaounde, which is the nation’s hilly capital, with many a sprawling suburb. It has a really interesting collection of buildings, many of them in the modernist mould, and the Lonely Planet once described it as the ‘most pleasant capital in West Africa’. I only caught a glimpse. It’s probably got the best bars of the country. All in all Cameroon for me was a highly enjoyable country to visit. And so, if this region of the world interests you, you must go! Thanks for reading, May the Journey Never End!